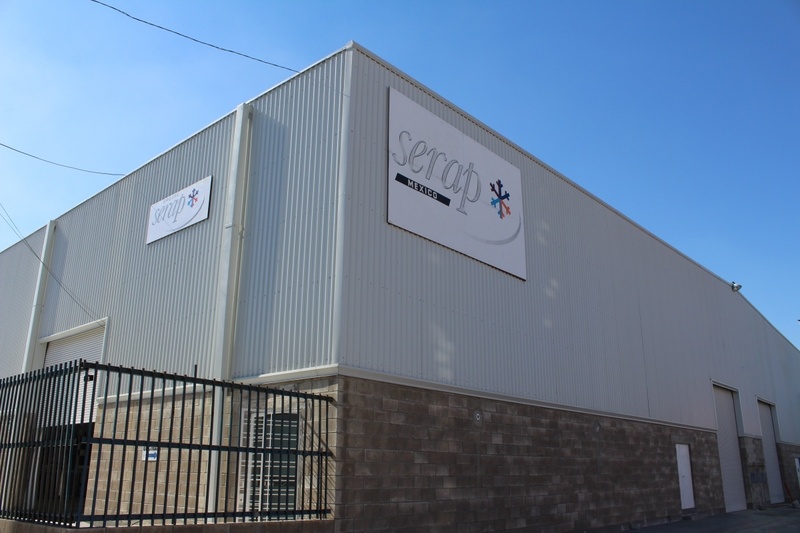 In order to increase its market shares on the Latin-American Market, SERAP has opened a logistics platform in Guadalajara, Mexico and creates the SERAP Mexico subsidiary. 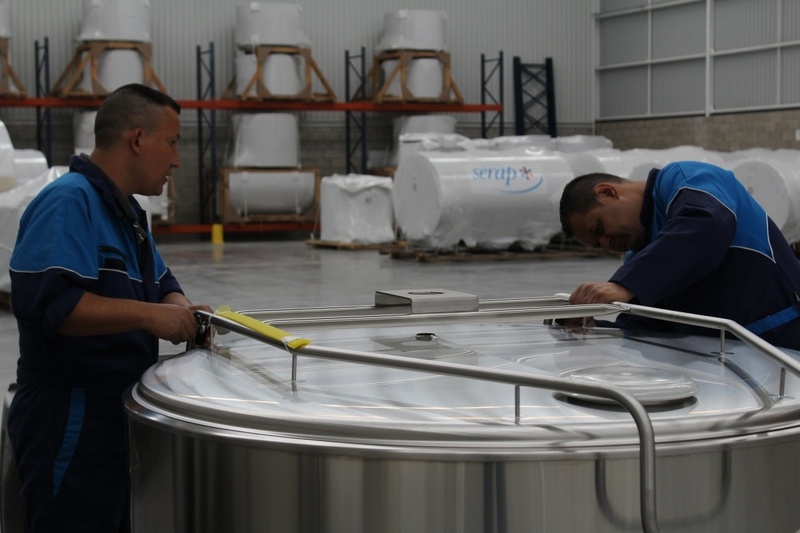 Commissioned in November 2015, the new platform was inaugurated on its site in January 2016. 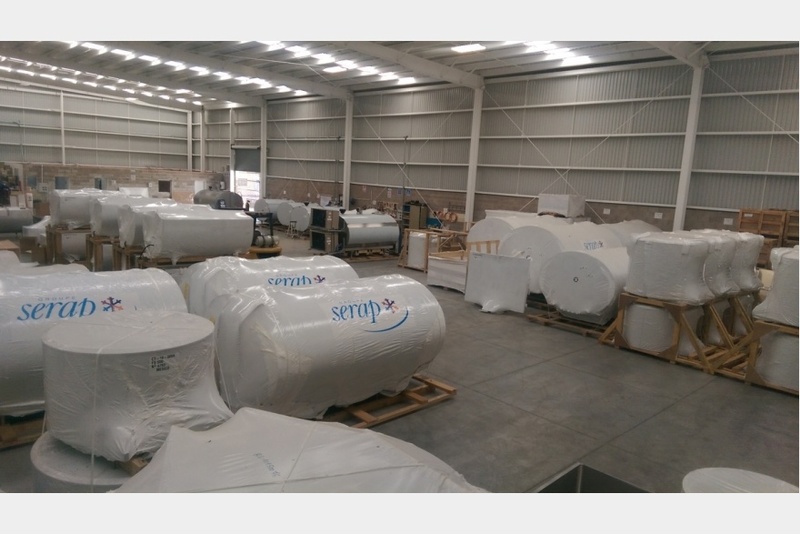 All distributors of this area were invited to that even. 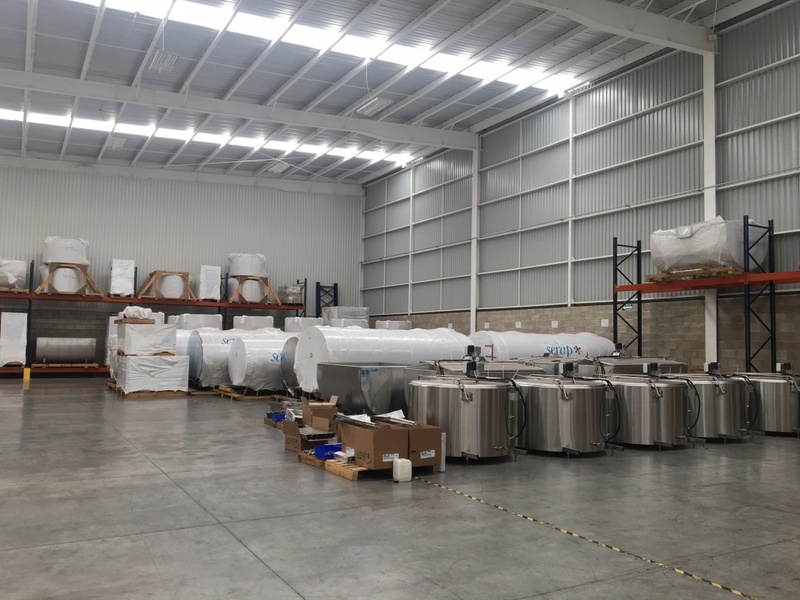 The site includes a 1,400 m² warehouse to store products (milk coolers, options, accessories and spare parts), a workshop to assemble all accessories on milk coolers, and offices for support functions. 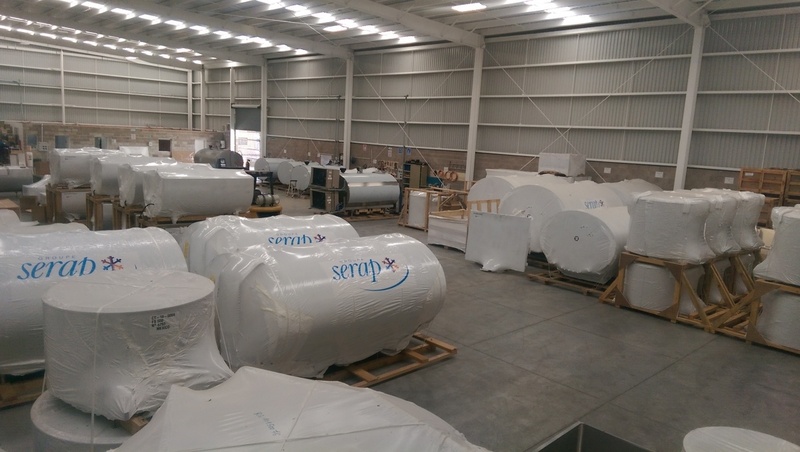 SERAP Mexico offers a storage capacity to deliver, within a very short timeframe, the farms and collection centers in Latin America. From the SERAP Mexico platform, Technical Assistance, After-Sales and Logistics services are provided to meet all Latin American distributors needs, in their time zones and in the Spanish language. 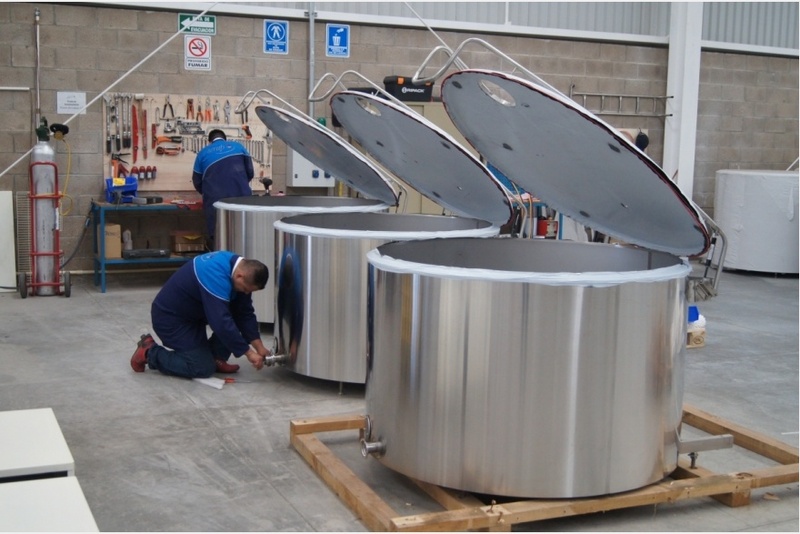 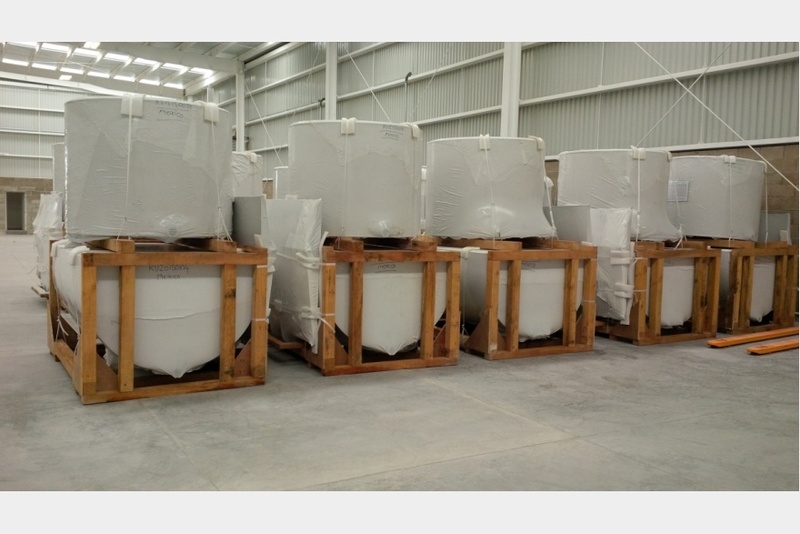 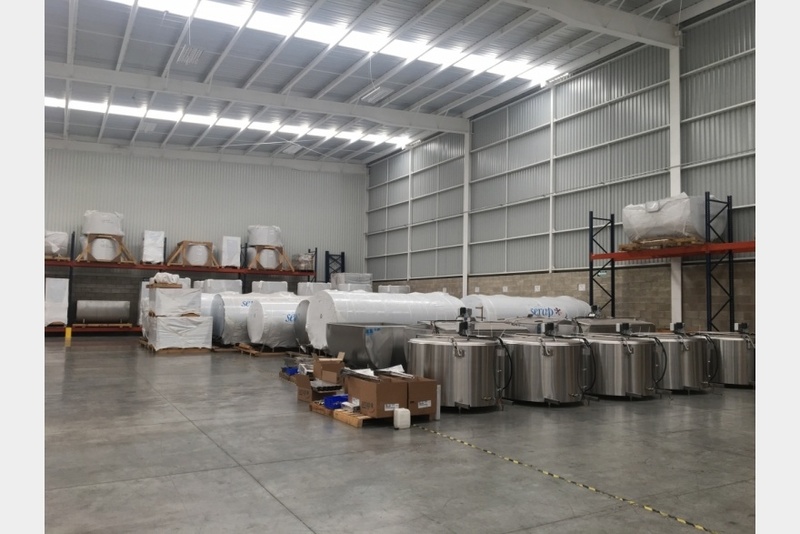 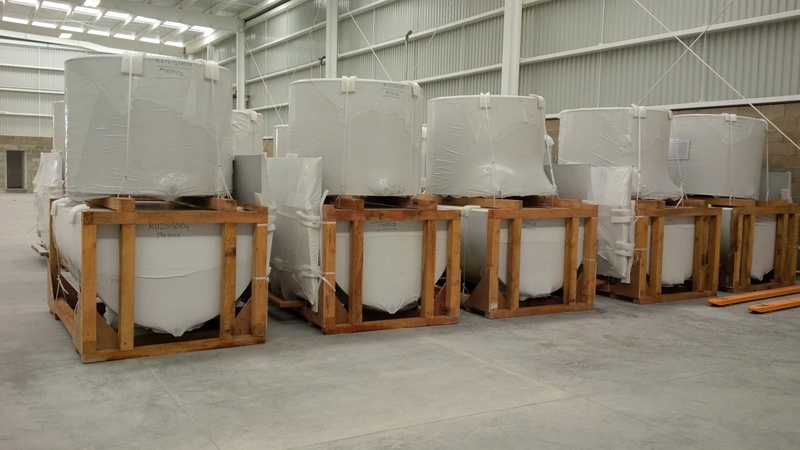 The SERAP Group is the only manufacturer of milk coolers to have a logistics platform in Mexico.